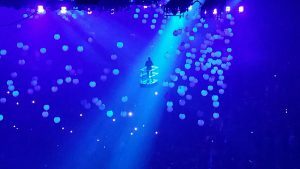 When I first heard that Drake and Future were doing a joint tour in the summer at Consol Energy Center, I was extremely excited that two of the most popular rappers were touring together. I decided to buy tickets, even though I knew that the prices would be high and the wait time long. 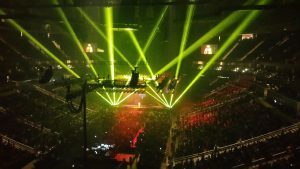 The second I walked into Consol Energy Center, I was taken by surprise by how many people there were at the concert– the massive, stadium-sized event venue was completely packed. We took our seats and waited for the opener to come out one hour after the doors were opened. The opener was Roy Woods, an OVO signee (Drake’s Label). After his 30-minute act, Dvsn (another OVO artist) performed. There was then an intermission– an hour and a half of waiting. At 9:30, the main acts were still not out and some members of the crowd were extremely disgruntled and disappointed. However, once Drake came out and started performing his most popular song, everyone got hyped up and happy again. After that, Drake performed all his soft love songs which, though not my favorites, were crowd favorites. My favorite part of the concert was when Drake brought out Future and pumped up the stadium with his short excitement-filled set. Finally, Drake and Future collaborated on a few songs from their joint mixtape What A Time To Be Alive. Drake comes on the stage. Overall, the concert was average, but really had the potential to be better. Personally, I would’ve preferred if Future had a longer set and if Drake performed songs other than the songs that achieved mainstream success. 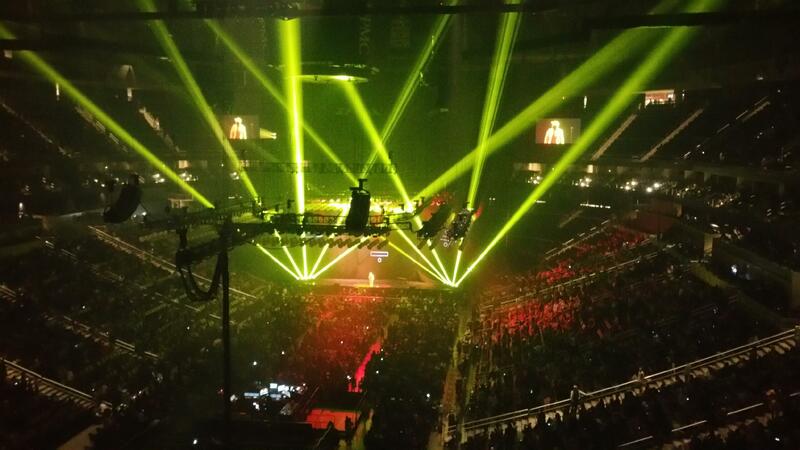 However, I had a great time and the tech crew did an amazing job with the lighting and sound system. 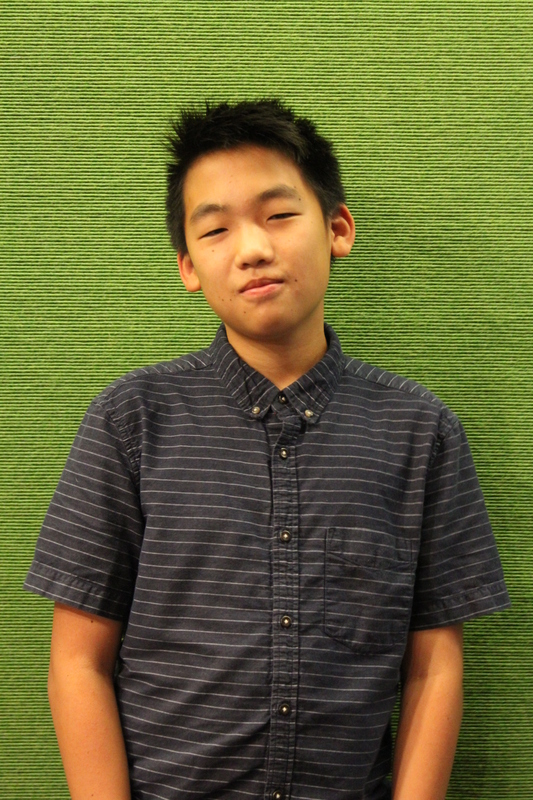 Alex Wang is a rising freshman from Peters Township who is passionate about hip hop. He has been playing soccer since he was five years old and is playing for his high school this year. 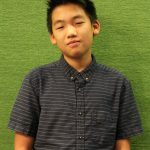 He is hoping to enjoy his year with his senior sister, Stephanie.